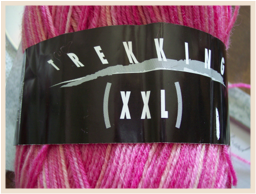 Trekking XXL is very strong, and I was definitely overpowered. I was scared out of my wits. And I knew the Trekking meant business. If I didn’t cast on right then and there, I would be toast. What choice did I have? What else could I do? 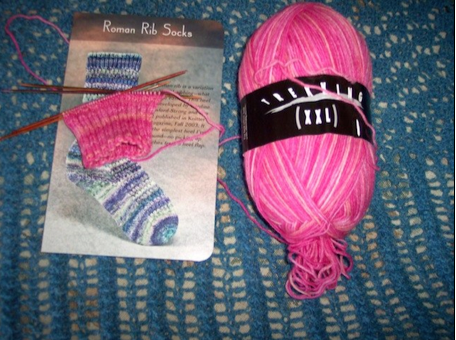 I searched through my sock books for just the right pattern, and once I had found the perfect pattern, I cast on.